Rent a scooter Kos, Greece. Quad, Bike, Moto Rental. We DELIVER and pick up the Scooter or Quad at your hotel for free. 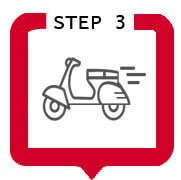 With over 80 Rental Stations across the city, we can deliver the scooter or quad of your choice at your door. When the rental period is over we'll come and collect it from your hotel. All of these at no extra charge! 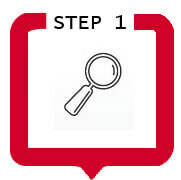 Just book your vehicle of your preference, select the pick-up and drop off location and leave the rest to our team. We now offer a great 20% Discount for all the reservations that are made online. 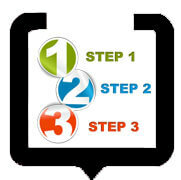 Online payment methods include credit cards payment and payment through your Paypal account. Our rental office is located in the heart of the city in Megalou Alexandrou 12, st. It is just 50 meters away from the harbor and close to some of the most important archaeological places of the island and some of the most popular hotels of the city. 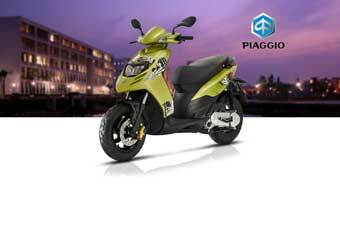 You can also rent a scooter or rent a quad online and we'll deliver it just in front of your door. We deliver and pickup your favorite vehicle just in front of you hotel, at no extra charge. Our staff will deliver your vehicle at your hotel, and give you all the necessary information for a pleasant trip around the island of Kos. You can finalize your reservation, and make your payment online by using your credit card or with your Paypal account. 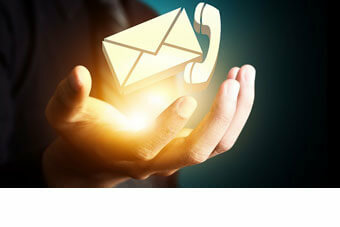 As soon as the booking proccess is finished a confirmation email will be send to your email address. 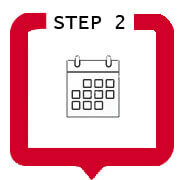 Choose the pickup and drop off dates, your vehicle that you like to hire and the place that you want it to be delivered. We can delivery your favorite scooter or quad(ATV) to over 80 hotels around the city of Kos at no extra charge. kosmotoGP Rentals is the most popular Rental Company in Kos Town, Greece. It was established in 1991 by George and Pantelitsa Giallousis and since then it growth exponentially with the passage of time. Our fleet consists of over 65 Scooters, 28 Quads and 400 bicycles. Our bikes, scooters and Quads are specially selected for their safety and comfort while they are constantly maintained by our well-trained and experienced mechanics up to the highest standards. Our well maintained fleet of vehicles is a guarantee for an untroubled tour around the nicest spots of the island, so you can have an exceptional experience during your stay in Kos. 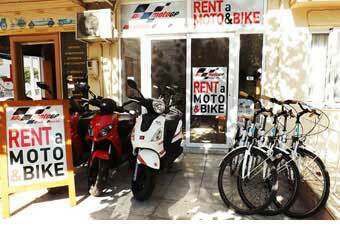 The kosmotoGP rental Branch office is located in the heart of Kos city, in Megalou Alexandrou 12, st, . This is the main road of Kos which leads to the other side of the island. This gives you an easy access to the sunny beaches, the traditional villages and all the places of interest of the Island. Kos with a population of 33,000 and a coastline of 112km which extents from west to east is the most popular island of the Dodekanese and the third largest after Karpathos and Rhodes. The ancient Asclepeion of Kos, built over 2,500 years was the first medical school in the world.